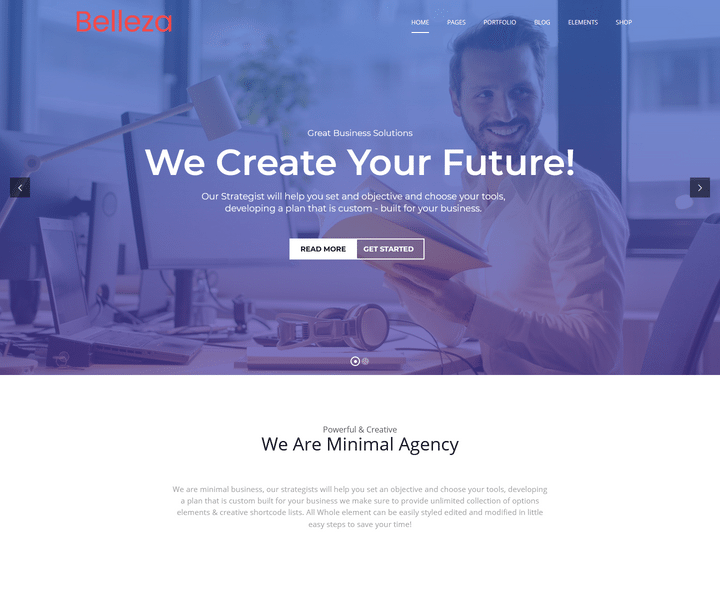 If you looking for the best Responsive WordPress Themes for 2018, look no further.  This is the list of some of the most elegant, highly customizable and features rich themes to create your website. 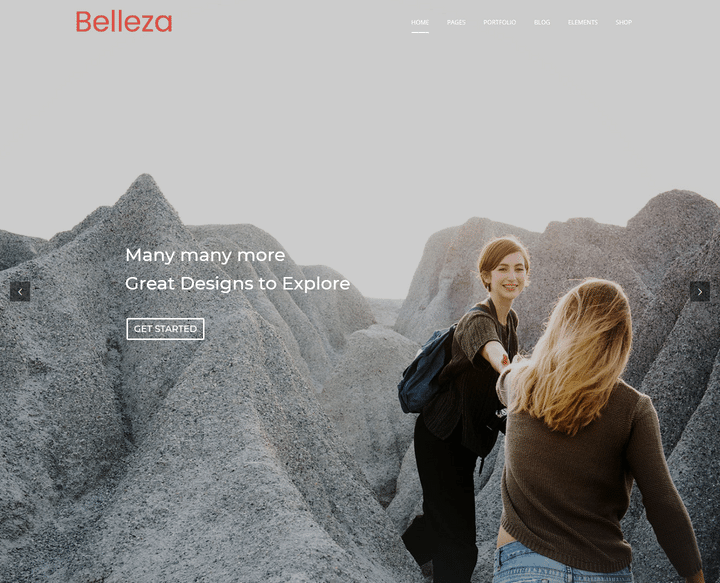 If you’re creating an online store or want to give your existing shop a makeover, this collection of the best WooCommerce & MultiPurpose WordPress themes will help you find the right design for your project. 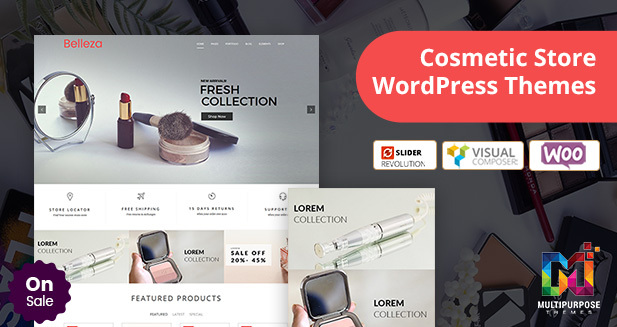 Organic Beauty Store & Natural Cosmetics – stylish, fresh and powerful WordPress Theme. It is suitable for organic beauty store, cosmetic shop of natural cosmetics, fashion lady salon and organic skin care treatment. Also, you may use it for any organic-related business & body care blog (like healthy food or eco products). Also, it will be a great solution for health care blog & beauty blog. 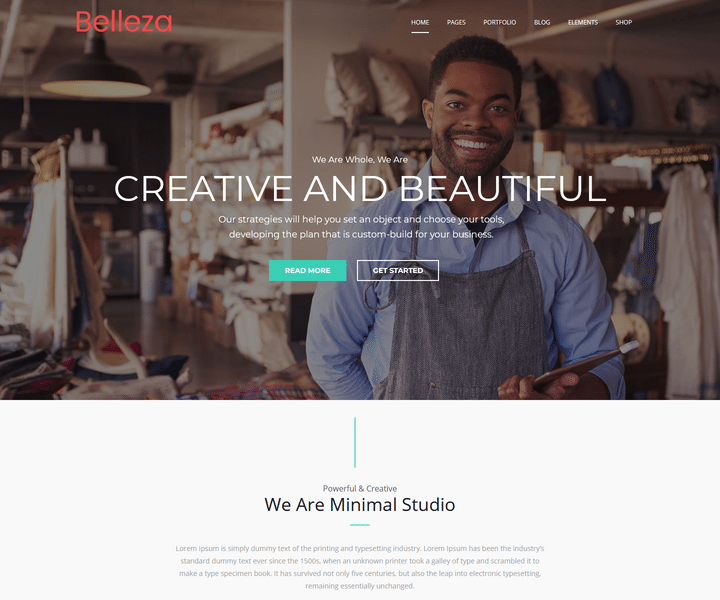 The Franco Elegant WooCommerce WordPress Theme extracts whatever is called sophistication of a graphic artwork which will absolutely drive your webshop to a top-notch quality. The homepage itself comes up with 16+ different layouts for various options. 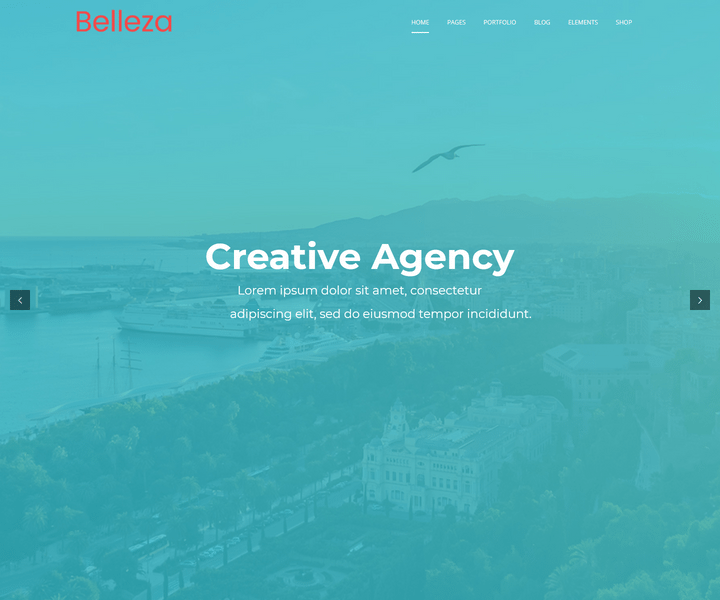 Also, Franco becomes more friendly and trendy due to its hi-class tone of theme colors and ready-made internal pages for a comprehensive website. 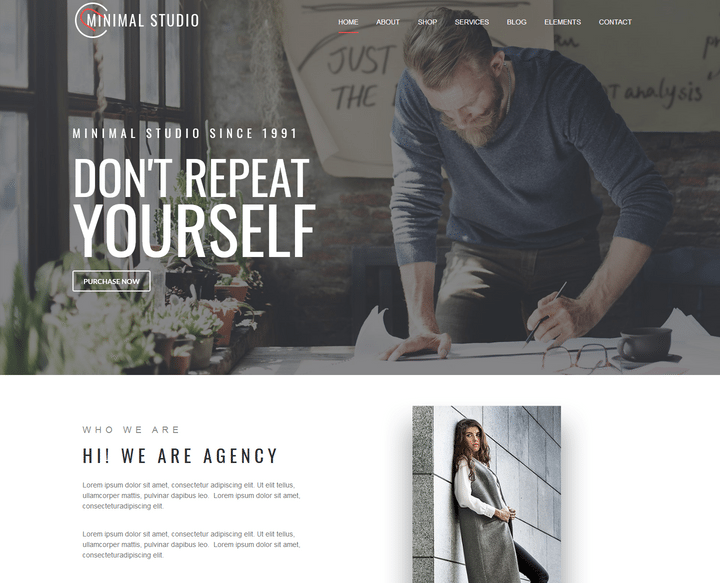 TheMall WordPress CMS Theme is fully responsive, which uses latest CSS3 & HTML5 techniques and suits perfectly for fashion models, artistic showcase and Shopping websites. 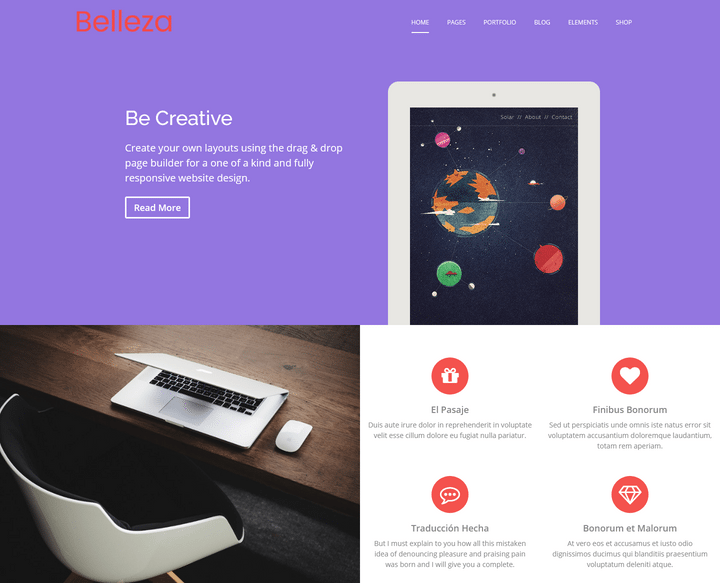 It is cross browser compatible, uses Google fonts. 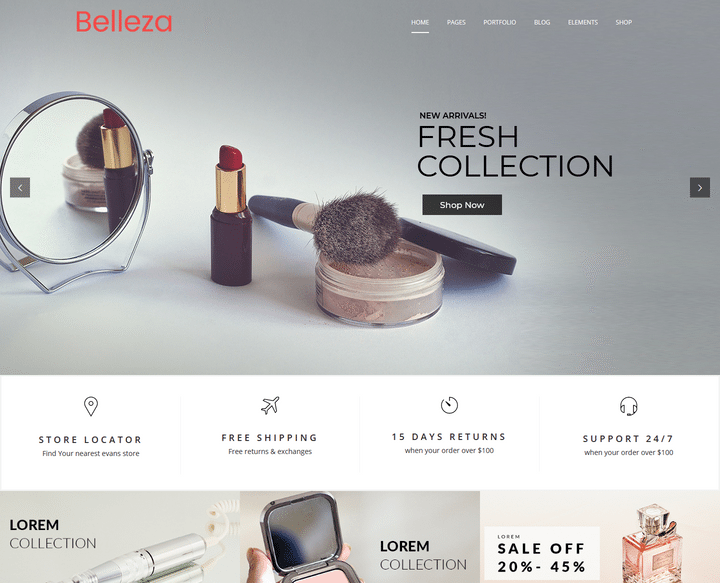 Multiple woo commerce & Header Styles are in the theme and different type slider to give more impressive look. Alto – Awesome AJAX WooCommerce Theme is suitable for fashion and other web shop. We have included multiple layouts for home page, blog page to give you best selections in customization. 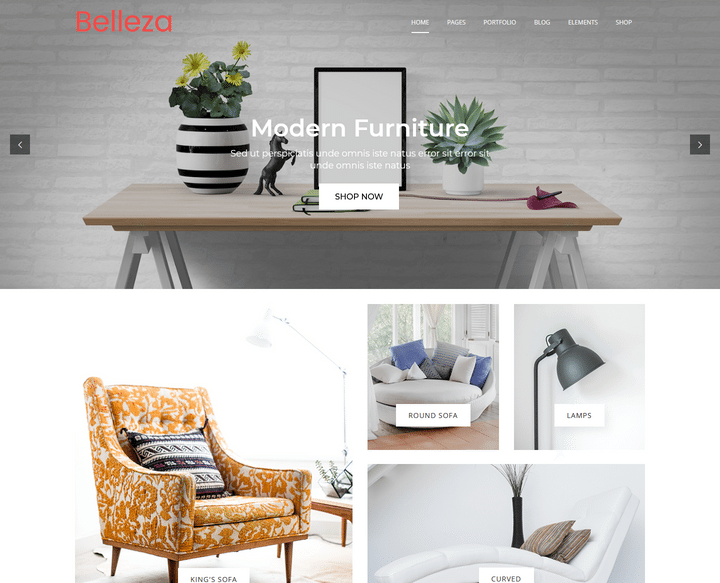 Thanks to the 30+ website demos in the ezBoozt package, you’re spoilt for choice with this versatile ecommerce theme. As part of this theme’s full support for the WooCommerce WordPress plugin, Neto includes all the page templates your online store will need. This includes a stylish homepage layout that can be set to display the latest products from your store. 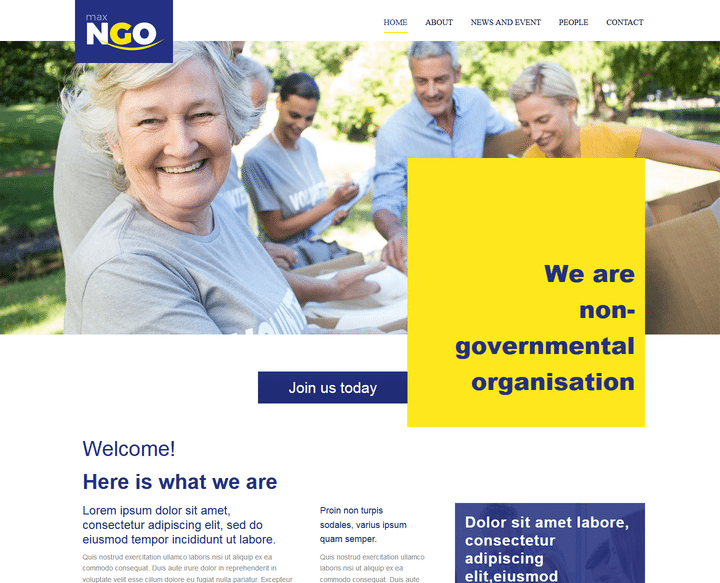 As well as a large content slider, the default Neto homepage layout also includes image links to your various store categories. You can also add links to the individual products to your homepage design.. The Blance is ideal for creating a wide range of different types of WooCommerce-powered online stores with WordPress. The Eva can be used to create any type of online shop with WordPress but it’s especially well suited to fashion and clothing related ecommerce stores. 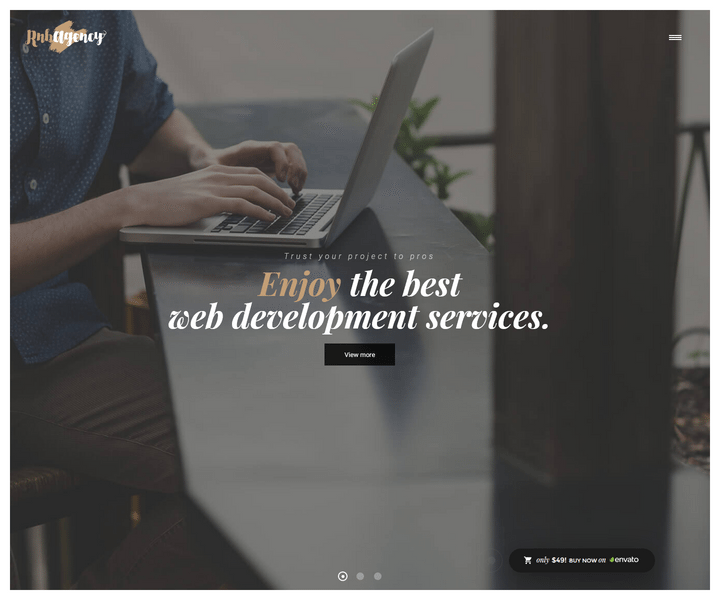 The Each of the 12 ecommerce website demos of Depot has a stylish design that will help you create a premium online store with WordPress. If you’re selling high-end products or you’d like to elevate your brand above the competition, the Depot theme could be worth a closer look. The Sober is a versatile WooCommerce-friendly WordPress theme that can be used to create stores selling a wide range of products. 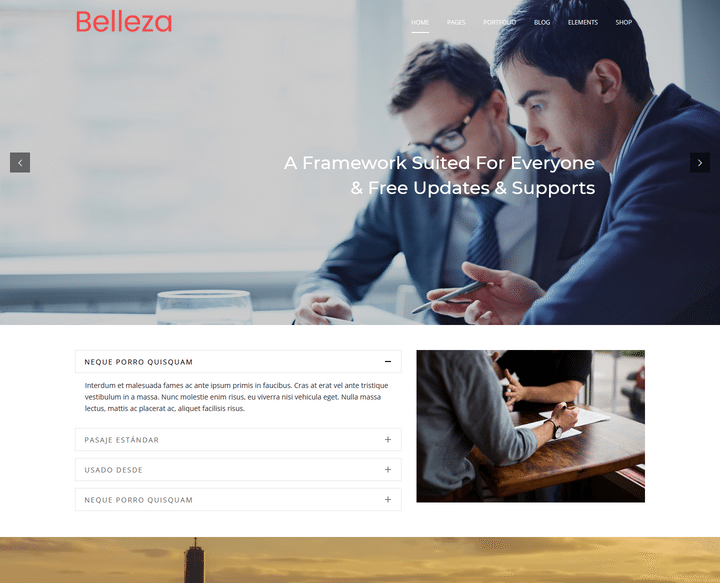 The Basel is a popular WordPress ecommerce theme that not only includes a drag-and-drop page builder but also countless customization settings and options. The Atelier is a well-established ecommerce that has earned a positive user rating and generated many sales. This Depending on how you set up your website, your ecommerce store could feature a large full-screen slideshow on the homepage. This slider could be used to display a welcome message, a selection of your best products, or any content you like. As the inVogue slideshows are powered by the leading Slider Revolution plugin, you can use this tool to customize the demo sliders or create your own presentations from scratch. 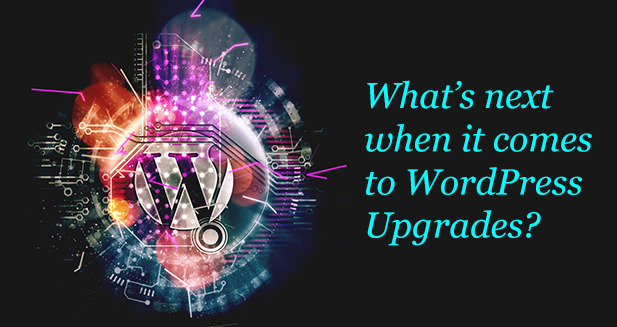 What’s next when it comes to WordPress Upgrades?